This includes both of the previews plus 11 more wealth management and financial courses. The Renatus Essentials Course was designed to provide an affordable, efficient and convenient method for learning the essential topics in real estate investing. This course teaches the concepts and mechanics of real estate investment transactions from acquisition to exit in a self-paced, online learning environment. Renatus offers the flexibility to learn in several ways. Our Video Class Room is available online at any time. Or if you’re on the go and prefer audio only, you can download the MP3s from our Audio Library. As an added benefit you may participate in our live class filming as a part of the studio audience when we update our Essentials Course classes. 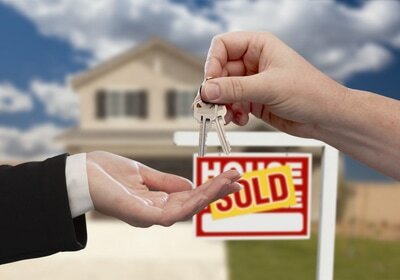 ​Learn the Concepts & mechanics of a real estate transaction. Define the terminology used by real estate professionals. 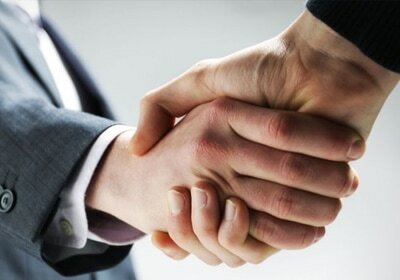 Identify the benefits of using various acquisition strategies. Understand Seller motivation & 20+ websites to grow your business. Learn the art of leveraging people, time, & financial resources. Understand basic investment ownership, control terminology & techniques plus building a team of professionals. 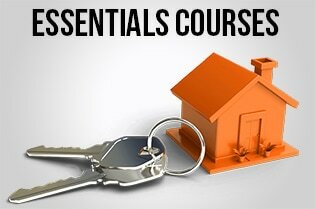 ​Learn basic property acquisition methods and related benefits. Gain awareness of the concept of property analysis, due diligence and the legalities of common investment strategies. Review some basic guidelines on financing, contracts, and the concept of full disclosure. Act vs. procrastinate. Getting it in writing. The impact of ineffective due diligence and risk management planning. The need for cash reserves. Appraisals vs. Comps. The truth about money, mortgages, & closings. ​Basic investment ownership and control terminology will be covered. 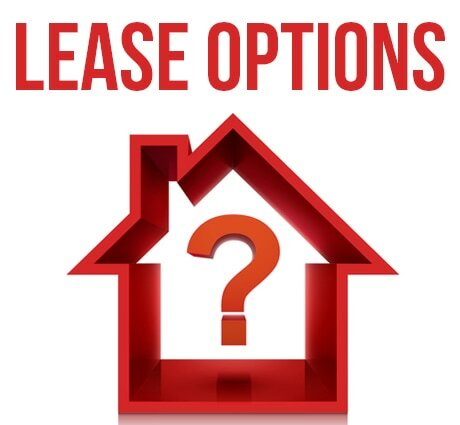 All acquisition strategies are presented from the buyer's perspective including equity sharing, options, agreements for deed, wraparound mortgages, and more. Gain an understanding of step~by- step techniques of buying and controlling properties without having to qualify for bank financing. Understand the needs of the market & learn how to approach & address the target in the most effective manner. The Similarities & differences between business entities. Learn how investors can protect themselves from a potential lawsuit. 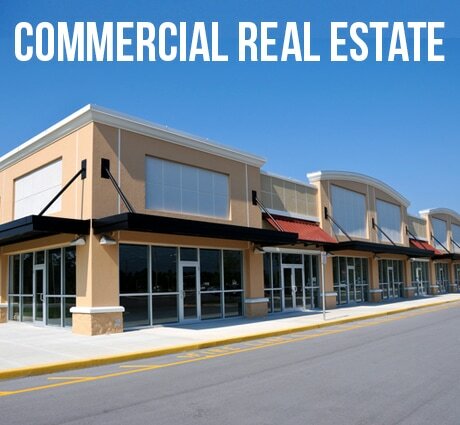 Review IRS classifications of real estate investors. Understand passive loss rules for investors as well the basics about auto, travel, & medical expense deductions. Asset protection and deception. Understanding the benefits of rental real estate. The tax implications of operating under various business structures. ​Review asset protection and tax deduction strategies. Learn estate planning concepts and how to apply them to fit your family's current and future needs. 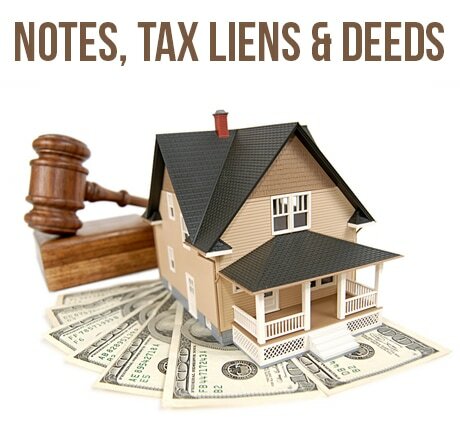 Understand the tax ramifications of selling different types of property. Learn how to structure your IRA for real estate investing. Review various methods to maximize deductions and minimize taxes. 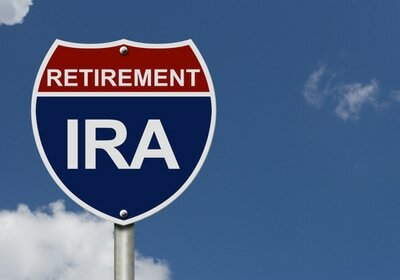 Learn how to avoid prohibited transactions when using your IRA for real estate investing. Considerations for partnering and receiving money from others. ​Students will learn how to self—direct a retirement plan and different strategies that can be employed through self-directed investing. Take part in a discussion covering the various legal concerns involved with retirement plan investing. You will learn the various retirement plan products and the different strategies that are available. Acquire a basic understanding of Retirement Plans(RPs). Discover how to invest in real estate using your Self-Directed RP (SDRP). 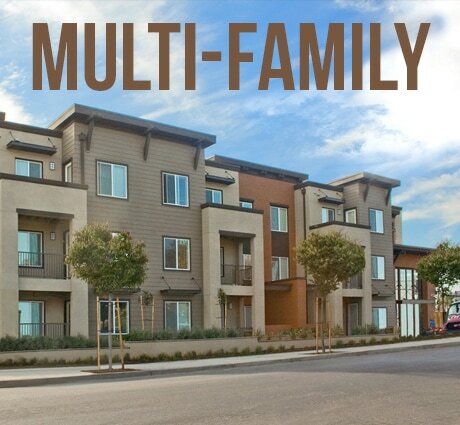 Learn how to build more wealth by combining SDRPs to invest in real estate. 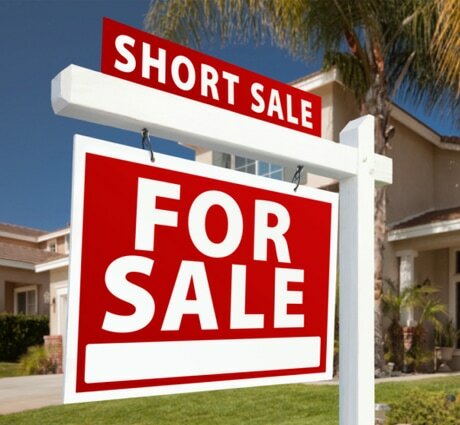 ​Learn how to locate real estate deals before they are marketed. 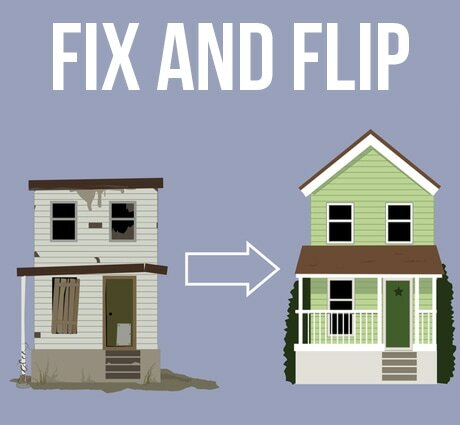 Students will understand the value of finding deals through probate & eviction. Students will learn the various creative strategies of finding techniques. Understand the power of probate and evictions court. Students will walk through current cases and will discuss the various details of both. ​Learn how to define and reach your target audience. Students will understand the importance of branding & market placement. Students will learn the various marketing strategies and discuss the strengths and weaknesses of each. Identify the target audience. 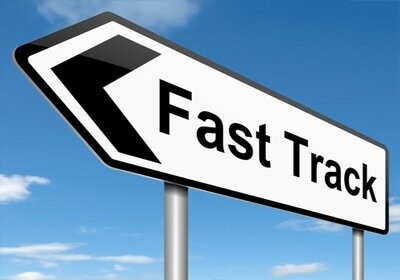 Understand the needs of the market and learn how to approach and address the target in the most effective manner. 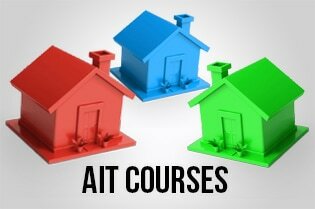 For more in-depth and advanced real estate investment training, the Renatus Accelerated Investor Training (A.I.T.) course offers a focused, thorough learning experience. Taught by seasoned professionals who have hands-on experience in their respective disciplines, the curriculum is delivered in five distinct vocational tracks.